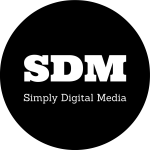 Facebook Insights May 2015, Simply Digital Media takes a look at the hot topics on Facebook for May 2015. 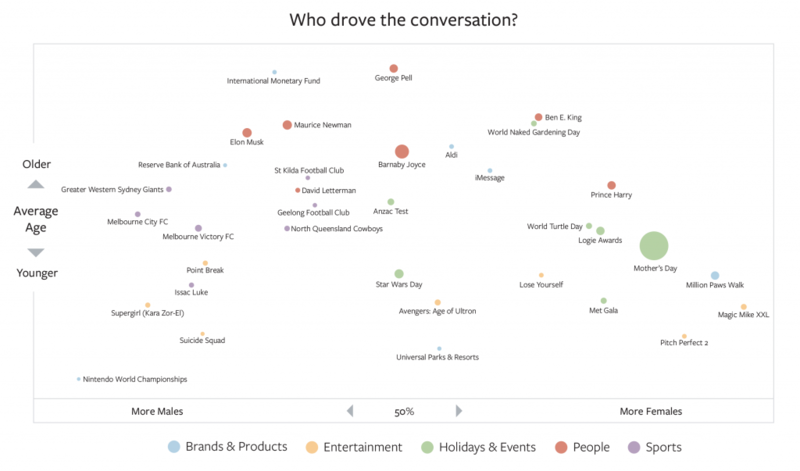 Facebook Insights for May covers all the most discussed people, events and topics around Australia on Facebook. 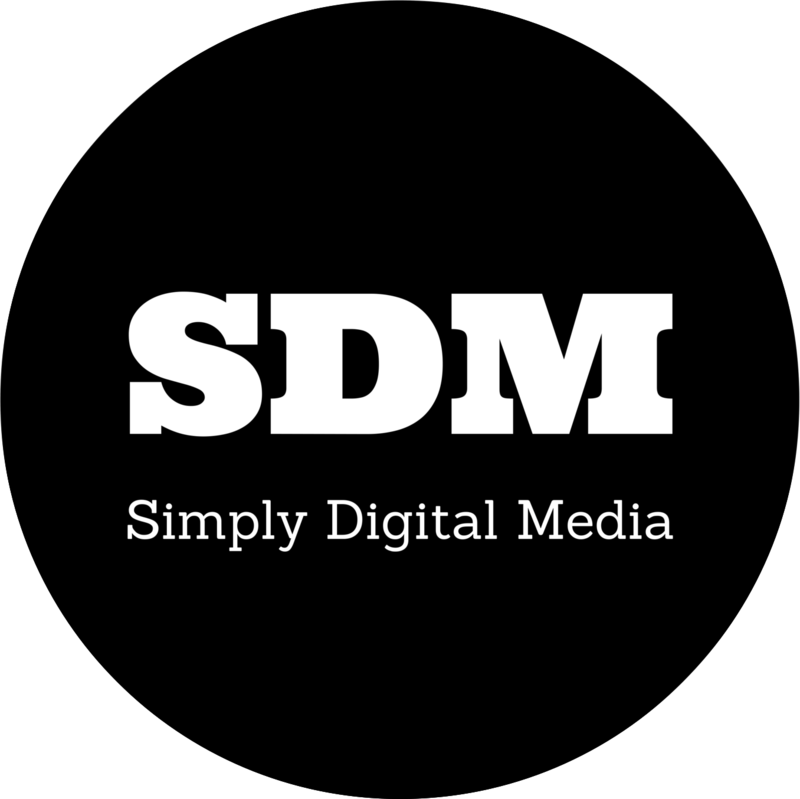 SDM take a look at the biggest topics talked about on Facebook during May 2015. Mothers Day was a biggest talking point on Facebook in May with huge numbers of users wishing their mum’s a happy mothers day, this was skewed towards females. Other events that had people talking were the Logie Awards, World Turtle Day and on May 4th it was Star Wars Day. Barnaby Joyce made the headlines around the world regarding the deportation of Johnny Depp’s dogs while the star was shooting Pirates of the Caribbean, so as expected there was plenty of chatter on Facebook regarding this. Plenty of sports related topics for Male users of Facebook with may sports teams mentioned Facebook Insights May 2015. Also the new Point Break Movie trailer was released and talked about by males in May. Other hot topics were movie related with plenty of conversation around Pitch Perfect and Magic Mike XXL.